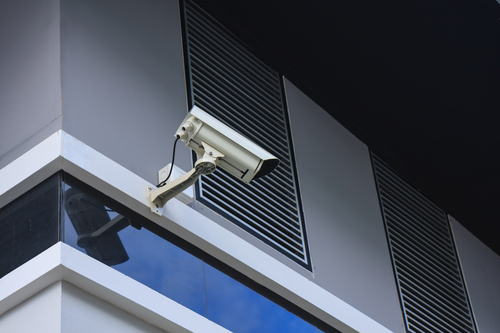 We provide CCTV cameras and professional security system installations for Auckland businesses and homes. CCTV Security is one of the most important investments for your business or home, and for your own peace of mind. 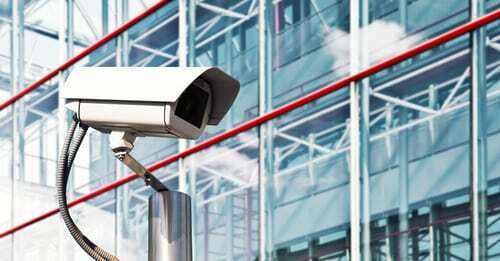 CCTV is a crime deterrent, monitors staff, is useful for insurance purposes, and also saves on security costs. Keep your business and technological infrastructure safe with a high quality CCTV Security Camera System. Whether you need to monitor indoors, outdoors, or certain access points, we have the solution for you. We offer a complete end-to-end solution, tailored for busy clients who enjoy the full assurance of knowing they are in expert hands. We work in accordance with our clients security goals to ensure they receive the right product and type of installation that works for them, both today and into the long term. Dome cameras are most commonly used for indoor security. They are designed to be visible and it is purposely difficult to tell which way the cameras are facing, acting as a natural crime deterrent. Some units allow the camera to pan/tilt/zoom and spin quickly, these are called ‘speed domes’ and the operator has the ability to move the camera. Some dome cameras are automated on a timed basis, this is usually to cover a wide area with one camera, or to avoid poor light conditions. Some dome cameras also offer infrared capability. Network/IP CCTV cameras are wireless and transmit images over the internet, while compressing bandwidth. 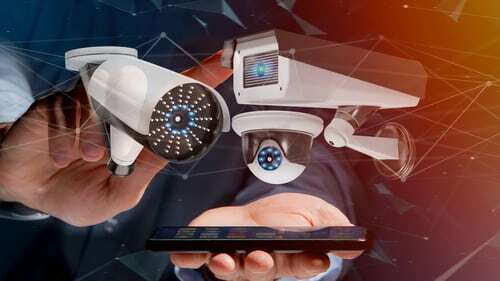 Because the data for these cameras are transmitted through a connection, it is not necessary to install cable, and there is no limit to the amount of cameras that can be installed. This makes these cameras more flexible and expandable than others. Network/IP CCTV Cameras offer remote access, meaning you can watch recorded video at anytime and anywhere. 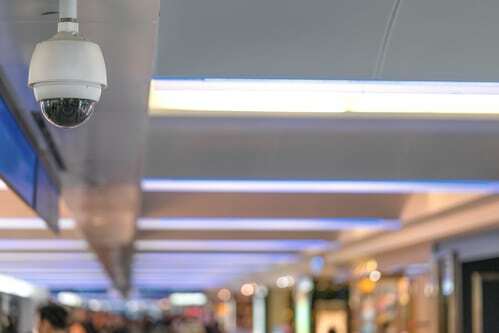 These cameras can be integrated with alarm systems, and because the footage is digitally recorded instead of converted, there is no loss in clarity of images. Some higher end cameras have the option to operate over a network without a power source (PoE – Power over Ethernet). These cameras are most commonly used for long distance viewing, or viewing a fixed location such as a car park. These cameras can be protected from dust, dirt, rain, hail and other natural elements. Bullet cameras have high quality image resolution and are flexible in terms of placement. These cameras are perfect for capturing clear video in varying light conditions, mainly outdoor surveillance. During the day they produce pristine colour video, and at night automatically switch to black and white for total darkness. Available in all shapes and sizes to meet every need, and are also useful for undercover operations. These cameras are a good addition to any security system because of their versatility.